Danielle Staub’s quick rebound engagement with the ‘Duke Of Provence’, Oliver Maier has come to an end. 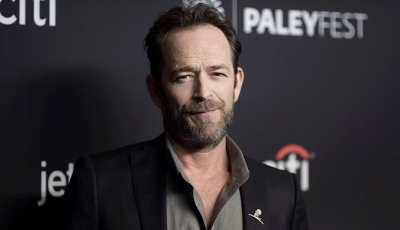 Luke Perry the TV heartthrob who rose to fame on 'Beverly Hills, 90210' has died after suffering a massive stroke. 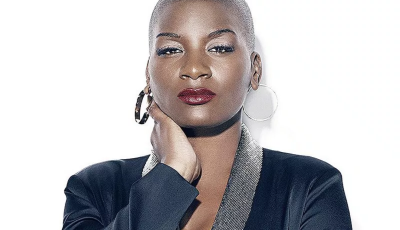 'The Voice' singer Janice Freeman, 33, died Saturday, from an apparent blood clot. Danielle Staub has received her new engagement ring. 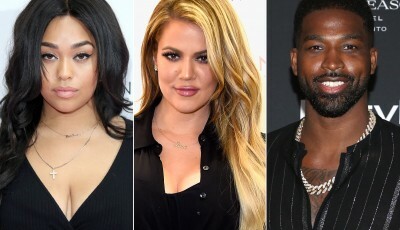 Today Jordyn Woods sat down for 25 minutes with Jada Pinkett Smith for Red Table Talk & told her side of the story between herself & Tristan Thompson. 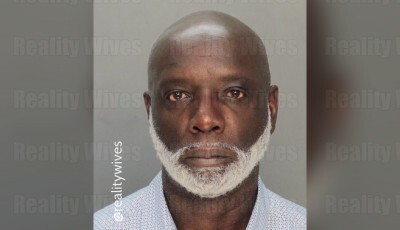 Former Real Housewives Of Atlanta husband Peter Thomas was just arrested in Miami on an out of state warrant. Travis Scott's AstroWorld concert in Buffalo was postponed Thursday because Kylie accused him of cheating & he's staying in LA to deal with it. A week after her divorce from husband Marty Caffrey was finalized, Real Housewives Of New Jersey star, Danielle Staub, 56, is engaged to Olivier Maier! 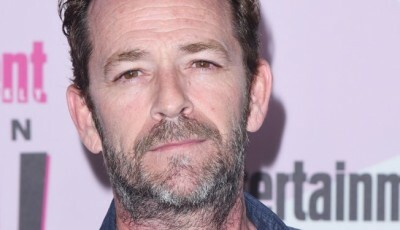 Luke Perry suffered a massive stroke Wednesday & is currently hospitalized. Real Housewives Of Beverly Hills star Dorit Kemsley’s husband Paul Kemsley is being sued again for failing to pay a gambling debt. Real Housewives Of New Jersey star Danielle Staub’s divorce from third husband Marty Caffrey just became final a few days ago & the new divorcée is already dating. 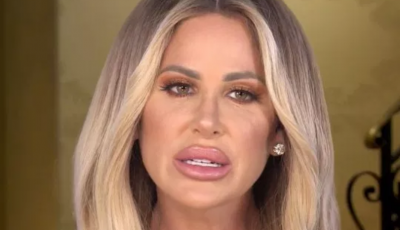 Kim Zolciak is known for not paying her bills, she refused to pay her holiday decorator a few years ago, now she won't pay her credit card bill. 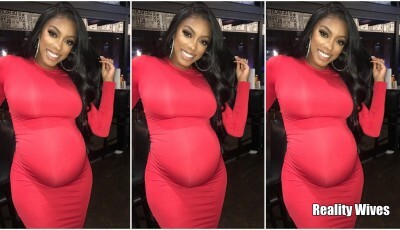 Porsha Williams celebrated her baby shower with her current & former Real Housewives Of Atlanta costars on Sunday 24th February. T.I. 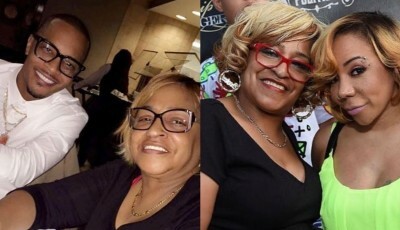 's older sister, Precious Harris, has died following a serious car accident. 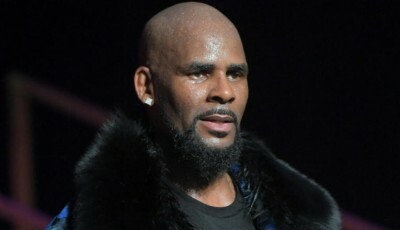 A Cook County judge has approved an arrest warrant for embattled R&B superstar R. Kelly, who was charged with 10 counts of aggravated criminal sexual abuse in Cook County Friday morning. 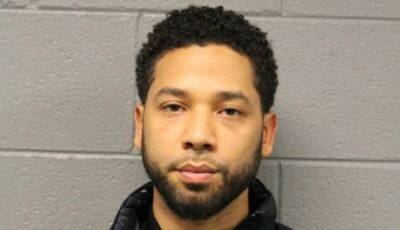 Chicago Police claim that Jussie staged a fake hate crime, as he was dissatisfied with his salary on Empire.